The cherry blossoms are out and I have a Creme Egg to eat... it must be Spring time. 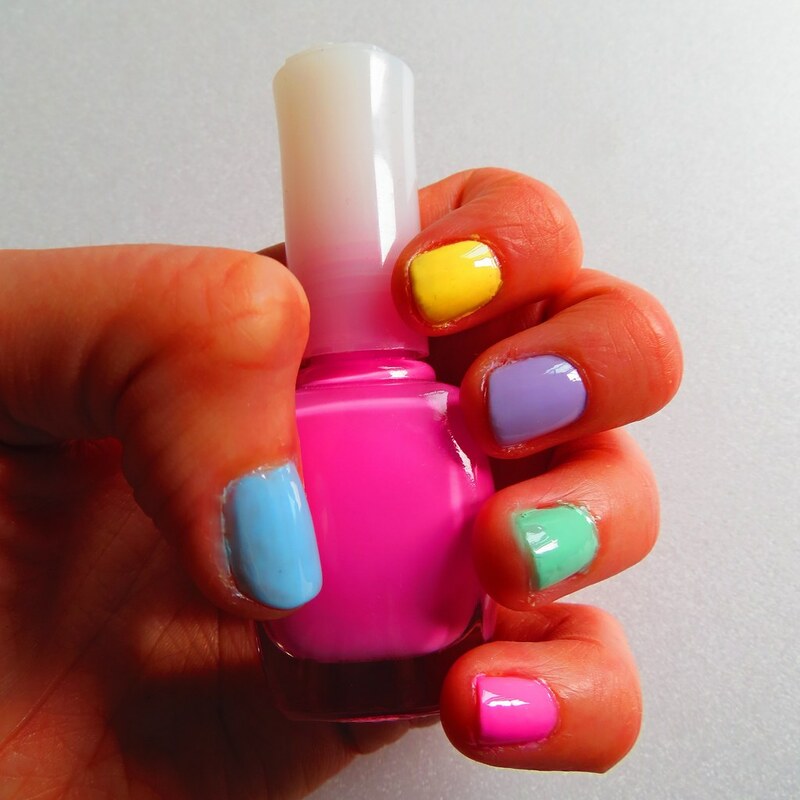 I decided to put my Daiso nail colours to the test with these pastel dolly bead colours. Cost: These bottles of nail varnish only cost ₩2,000 each, which is about £1.20. This partly explains how my nail varnish collection has exploded so much this year. Appliability: I put a base coat on these nails, followed by two coats of the nail varnish. It doesn't take long to dry and goes on easy peasy. I didn't put a top coat on. Prettiness: I liked it so much that I did this twice to my nails, my students loved it, but it might be that they're all under the age of 12. The bottle's simple but cute too. Durability: This looked great for 4 days, that included playing games with the kids at school, drunk nights out and washing up. I think that was pretty good without a top coat and when the colours are so cheap. 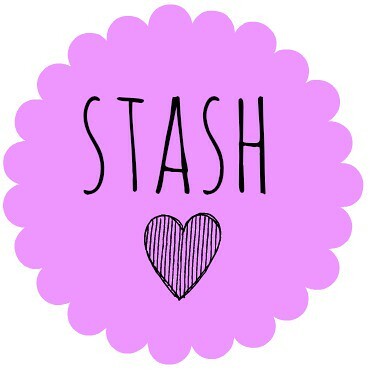 Overall, get a stash, buy every color in the range! They stand up to the test on your nails and are so cheap that you won't mind throwing them away when it's time to board the plane to go back home. Don't miss the chance to enter my first ever giveaway. Win a Korean care package stuffed with cute products like this! Just click below and like the fan page.